Do you have a short story on hand? One that you’re polishing up? Or one that you have in mind? Now is the time to act. As just announced by Marilyn Sadler, senior editor at Memphis magazine, here are the rules for that publication’s 2015 short story contest for Mid-South writers. Contest cosponsors are The Booksellers at Laurelwood and Burke’s Book Store. 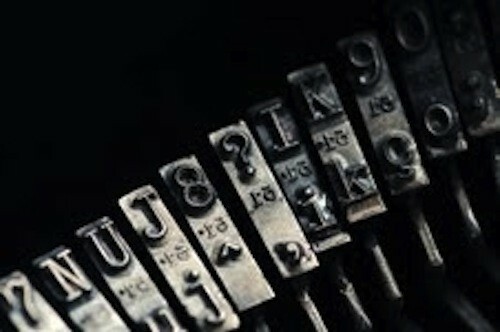 According to Sadler’s post on the “901” blog at Memphis magazine, the winning story will earn a $1,000 grand prize and will be published in a future issue of Memphis. Two honorable mention awards of $500 each will be given if the quality of entries warrants. And it’s a lifetime of living recorded in the pages of Writing Our Way Home — writings that describe what life was like before these 15 contributing writers became homeless; what life was like for them on the street; and what life’s been like since they secured housing. That’s Joe Marr, Huddy Marr’s successful builder/developer brother who lives in Germantown, doing the talking. Joe owns the building housing Huddy’s business, Bluff City Pawn. And that’s right where Bluff City Pawn is: out on Lamar, pretty close to bad. But the stores on either side of Bluff City are closing shop. A blood bank’s moving in. Bluff City’s about to get real close to bad. And that’s why Huddy Marr is looking to move the business, and he has his eye on Liberty — Liberty Pawn, on Summer. How’s this for a good idea? Pair a debut novelist, who is on a cross-country book tour, with better-known local writers to round out the bill at each tour stop. That’s the idea behind the event on Wednesday, September 10th, at 6:30 p.m. at The Booksellers at Laurelwood, which will be hosting out-of-towner Eric Shonkwiler and Memphians Tara Mae Mulroy and David Wesley Williams. 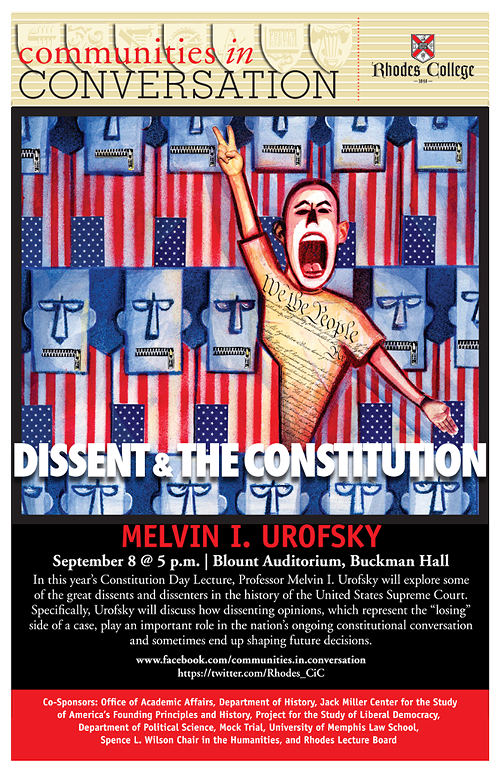 In honor of Constitution Day 2014, welcome, then, the opening guest speaker in the annual “Communities in Conversation” lecture series at Rhodes College: Melvin I. Urofsky. Urofsky’s lecture, “Dissent & the Constitution,” is today, Monday, September 8th, inside Blount Auditorium of Rhodes’ Buckman Hall at 5 p.m.